Loveland Gutters is the best gutter company in Loveland, Colorado hands-down. We take pride in calling Loveland our home, and take pride in each and every gutter service that we provide to our hometown residents! We are honored to call Loveland our home. 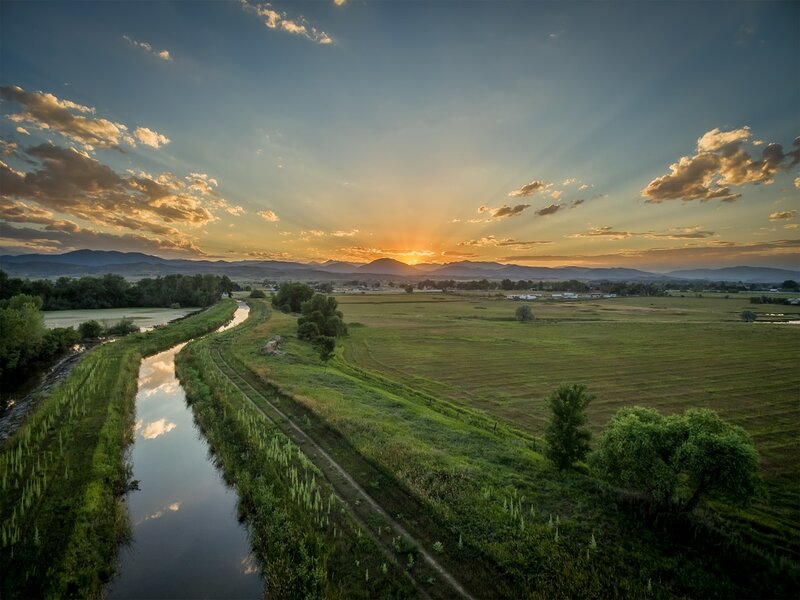 It is a beautiful city nestled right on the foothills of the Rocky Mountains, and is one of the most desirable communities in all of Northern Colorado. That said, there are many homes in Loveland that are in bad need of gutter services. Loveland Gutters offers every gutter service under the sun, including seamless gutter installation, gutter replacement, gutter repair, and other water runoff solutions such as rain chains, snow blockers, and heat tape. Even if you have damage to your fascia board, we are able to step in and repair the structure of your home. When you call Loveland Gutters, we will come to your home and perform a consultation to determine the extent of the damage and/or the condition of the gutters on your Loveland home. We will then walk you through your repair/replacement options and help you make the right decision when it comes to your gutters. So don't wait for something to go wrong and call Loveland Gutters today for your seamless gutter installation in Loveland, Colorado! We are proud to serve our hometown, and we know that you will be satisfied with our gutter service.